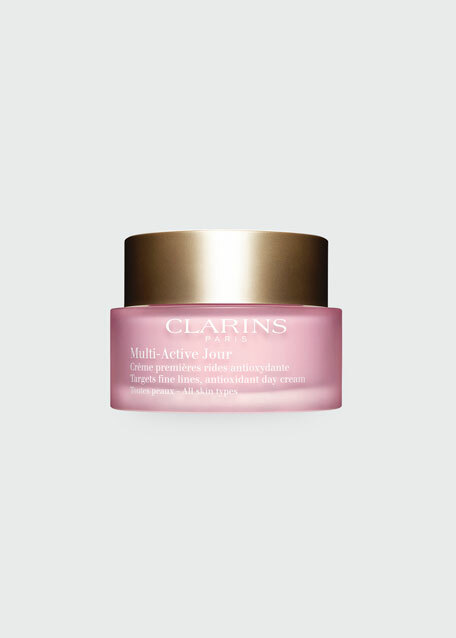 This multitasking formula perfects skin in 5 ways: it covers imperfections and evens skin tone; draws moisture to skin; brightens dullness instantly and over time; helps reduce the look of wrinkles; and shields skin against damaging UVA/UVB rays. Available in a wide shade range for all skin tones from fair to darkbecause Bobbi has always believed one shade doesn't fit all. Anyone looking to break down their skincare and beauty routine into one easy step, all the while getting instantly great-looking skin. This all-in-one formula combines sodium hyaluronate and skin-quenching emollients to boost hydration and improve long-term luminosity. 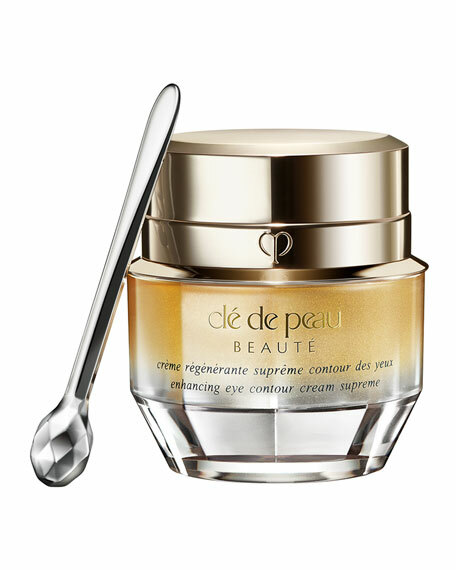 Light reflective pearls brighten dull skin and minimize the look of pores while botanical extracts and caffeine reduce discoloration and prevent redness. 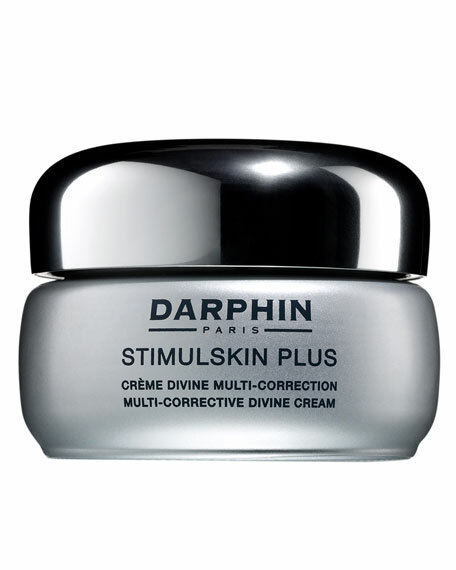 Argireline®, a collagen-boosting peptide, minimizes fine lines with regular use. Finally, broad spectrum UVA/UVB protection and antioxidants fend off future damage. Apply a thin, even layer using your fingertips, a sponge or the Foundation Brush (sold separately). 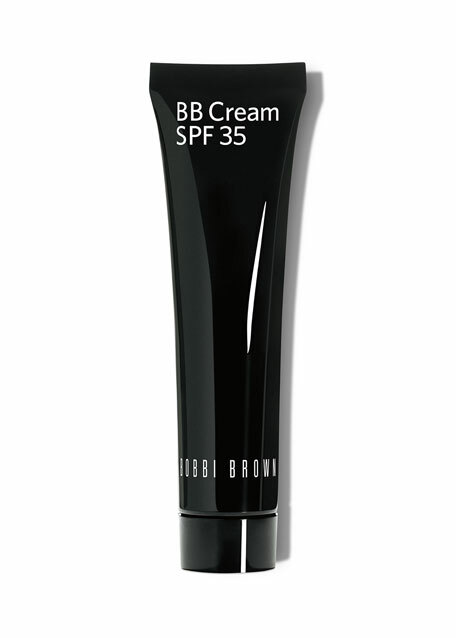 Can be used as a makeup base/primer, or a lightweight foundation on its own.